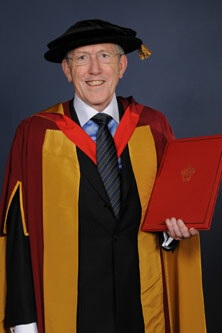 Sir Peter Hendy was given an Award of Doctor of Science honoris causa by City in 2010. 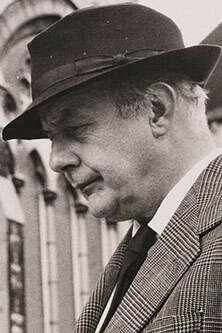 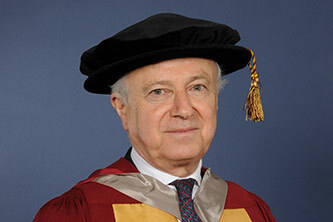 Professor Ludwik Finkelstein, OBE, was given an Award of Doctor of Civil Law honoris causa by City in 1999. 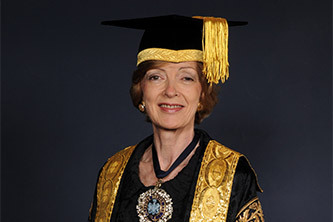 The Rt Hon. 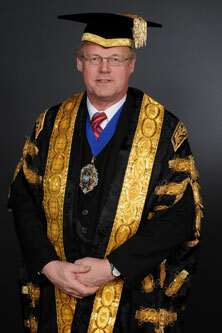 The Lord Mayor Alderman Sir David Wootton was given an Award of Doctor of Laws honoris causa by City in 2012. 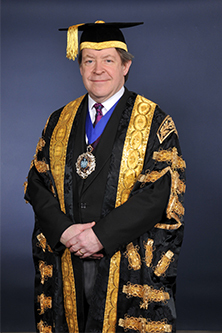 His Honour Judge Donald Cryan was given an Award of Doctor of Laws honoris causa by City in 2012. 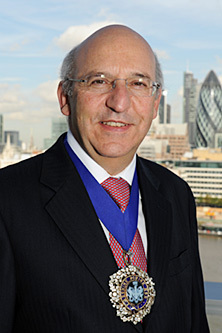 Ronald Sandler, CBE, was given an Award of Doctor of Science honoris causa by City in 2012. 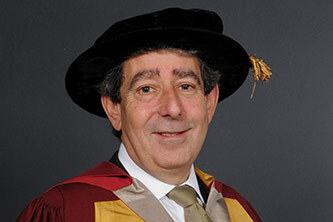 Dr Basil Phrixos Papachristidis was given an Award of Doctor of Science honoris causa by City in 2013. 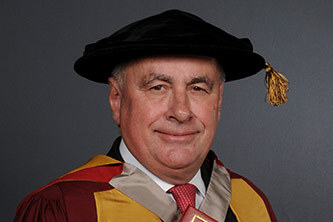 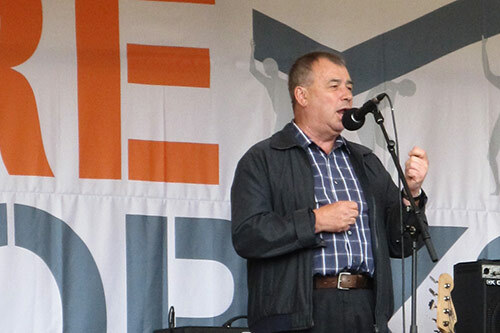 Sir Brendan Barber was given an Award of Doctor of Science honoris causa by City in 2007. 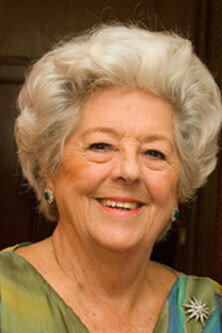 Baroness Boothroyd was given an Award of Doctor of Civil Law honoris causa by City in 1993. 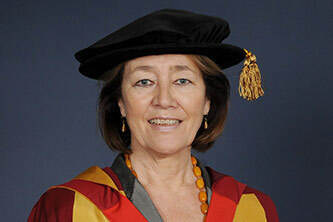 Pamela Castle, OBE was given an Award of Doctor of Laws honoris causa by City in 2013. 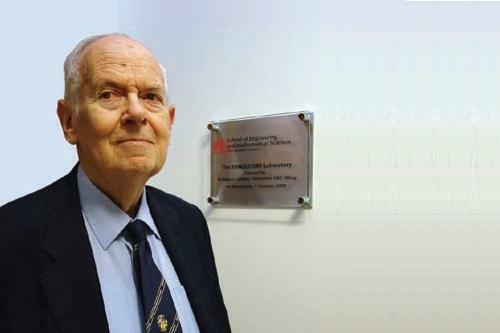 Lionel Barber was given an Award of Doctor of Science honoris causa by City in 2012. 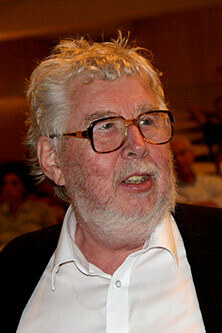 Professor Sir Harrison Birtwistle was given an Award of Doctor of Music honoris causa by City in 1996. 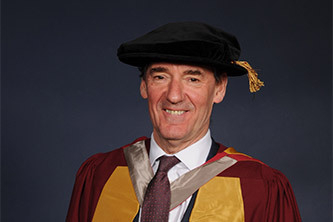 Dr Jim O'Neill was given an Award of Doctor of Science honoris causa by City in 2014. 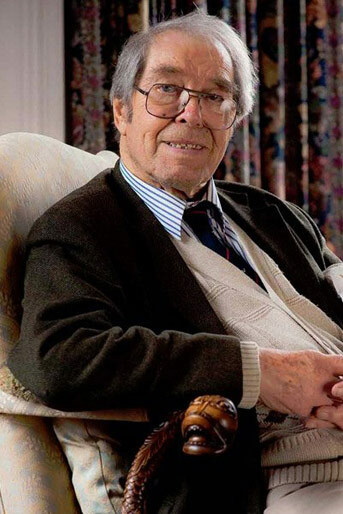 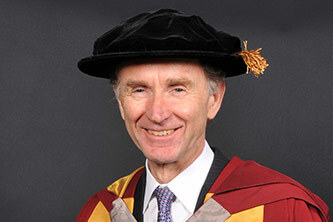 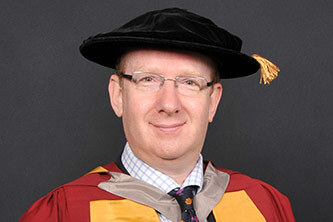 Professor David Rhind, CBE, was given an Award of Doctor of Science honoris causa by City in 2011. 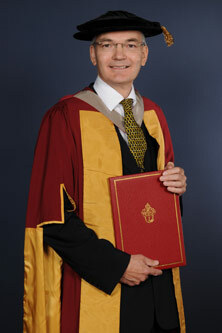 Professor David Heymann, CBE, was given an Award of Doctor of Science honoris causa by City in 2011. 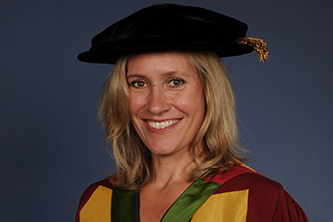 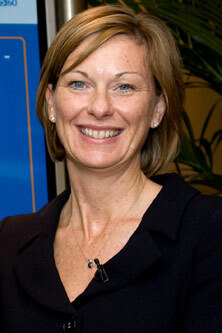 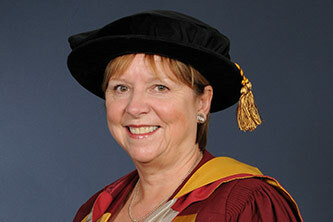 Karen Middleton, CBE, was given an Award of Doctor of Science honoris causa by City in 2011. 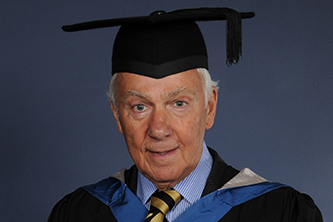 David Newman has been awarded an Honorary Fellowship in recognition of his significant contribution to furthering City's interests. 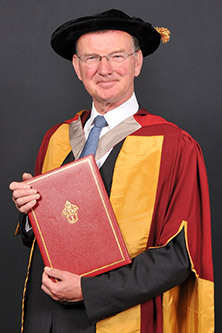 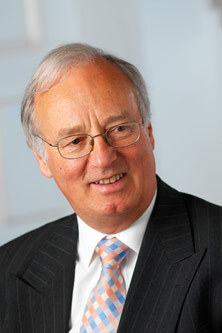 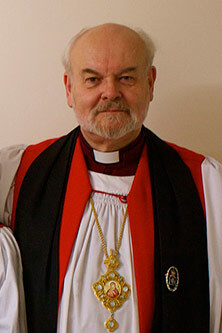 Terry Hill, CBE, was given an Award of Doctor of Science honoris causa by City in 2011. 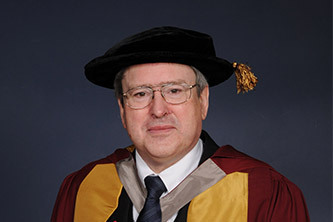 Frank McLoughlin, CBE, awarded an Honorary Fellowship in recognition of his significant contribution to furthering City's work. 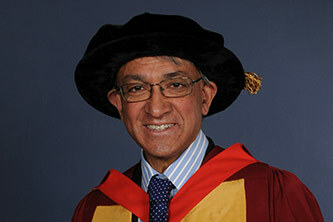 Christopher Mattukumaru was given an Award of Doctor of Laws honoris causa by City in 2013. 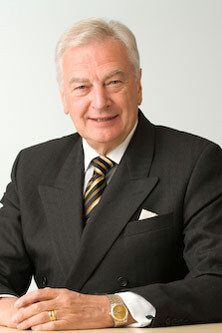 Dr Michael Fopp was given an Award of Doctor of Science honoris causa by City in 2011. 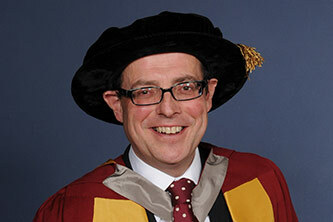 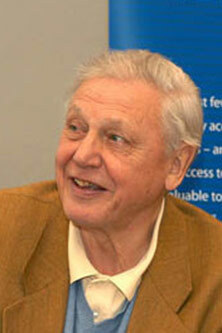 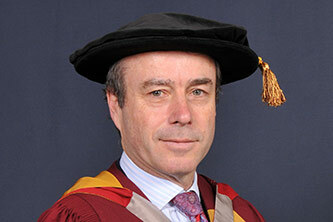 Dr Nick Robinson was given an Award of Doctor of Science honoris causa by City in 2012. 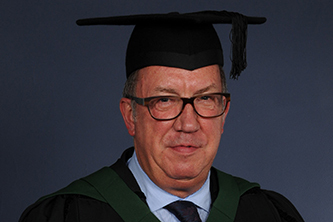 Robert D. Somerville was given an Award of Doctor of Science honoris causa by City in 2013. 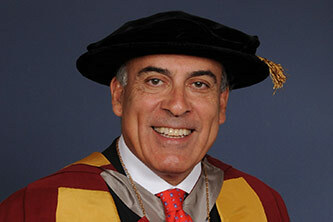 Muhtar Kent was given an Award of Doctor of Science honoris causa by City in 2012. 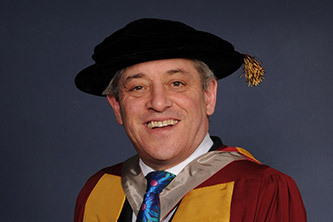 The Rt Hon John Bercow MP was given an Award of Doctor of Science honoris causa by City in 2014. 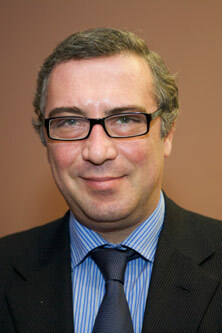 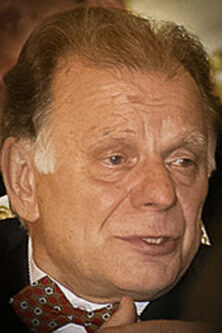 Dr Nikolas Tsakos was given an Award of Doctor of Science honoris causa by City in 2011. 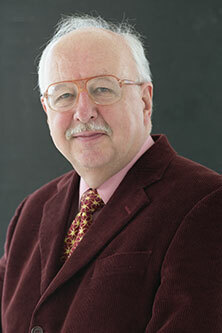 Dr Michael Fish, MBE, was given an Award of Doctor of Science honoris causa by City in 1996. 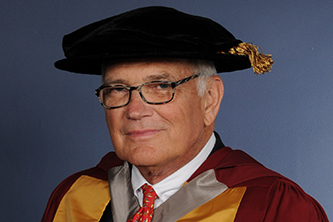 Sir Malcolm Williamson was given an Award of Doctor of Science honoris causa by City in 2010. 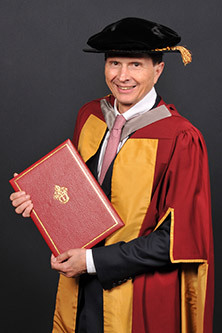 Professor Brian S. Collins was given an Award of Doctor of Science honoris causa by City in 2013. 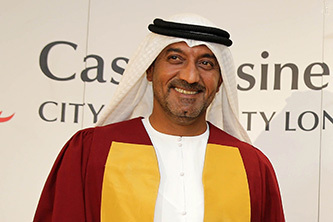 The Rt Hon. 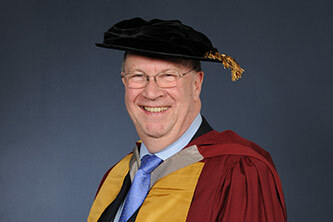 The Lord Mayor Alderman Sir Michael Bear was given an Award of Doctor of Science honoris causa by City in 2011. 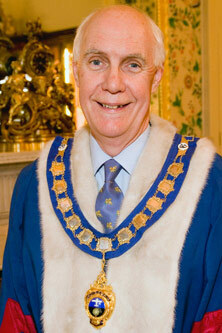 Alderman Nick Anstee was given an Award of Doctor of Science honoris causa by City in 2010.